(AFP) - Sri Lanka has decided against liquidating its national airline and will scout for a foreign investor, a minister said Thursday, despite warnings the loss-making carrier could drag on the economy. 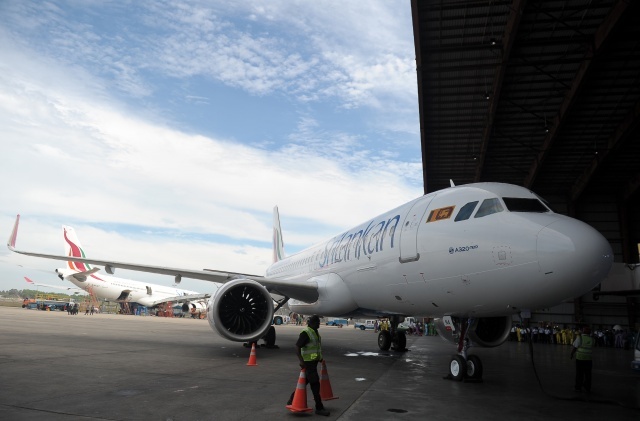 "We have ruled out the closure of the airline because the process of winding down will also be expensive," State Minister of Finance Eran Wickramaratne told reporters in Colombo. "We have decided to go with the option of financial restructuring with a foreign investment partner." The airline has two profit-making subsidiaries in catering and ground handling that could go some way to "enhancing the value of the company" through proper restructuring, he said. The International Monetary Fund -- which bailed out the government with a $1.5-billion loan in 2016 -- has warned the flailing carrier needs to be overhauled as a matter of priority to sustain economic growth.